Directorate of Criminal Investigations (DCI) detectives are looking into the continued stay of PS Youth Affairs Lilian Omollo who has been charged with abuse of office, conspiracy to commit economic crimes at the Kenyatta National Hospital private wing. The PS was last week admitted at KNH last week on Tuesday after court denied her and other NYS suspects bail and ordered that they remain in custody. A local daily reports that detectives are investigating both the Prisons Department and the Ministry of Health. Sources said that her five star meal of Fish fingers, beef stew is nothing compared to the half-cooked meals her co-accused are getting. It has also been said that she has access to her computers and phones. Angry Kenyans want the PS taken back to the prison cells and attended to by prison medics. – Youth PS Omollo is in the Private Wing of KNH, enjoying full course meals like a VIP. 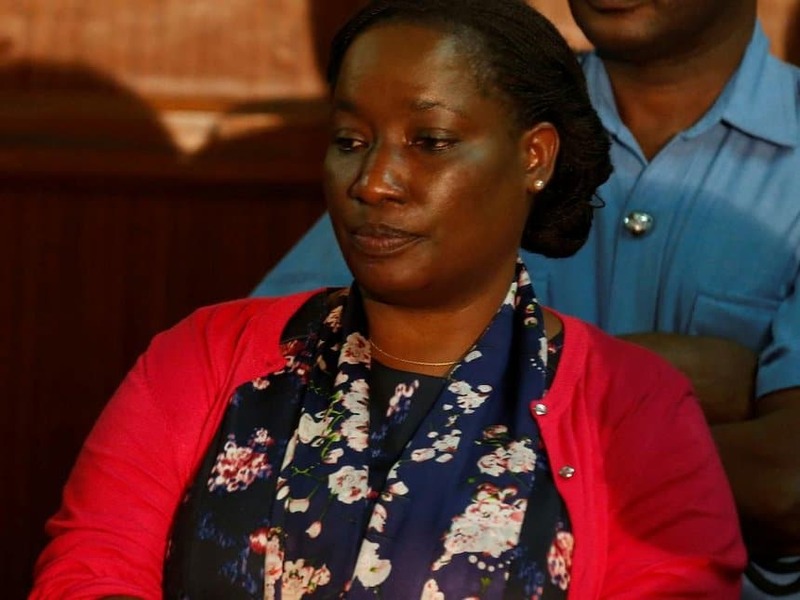 – Josephine Kabura has never ever seen the inside of prison cells. Infact she is out there enjoying our money. Can KRA first ask her to Lipa Ushuru? Why is PS Omollo eating fish fingers in Nairobi Hospital instead of being taken back to Langata Womens Prison?Plus guyz remember her hospital bill will be paid by your taxes.The soap opera that is Kenia.